For all you Chrysler Corporation fans. 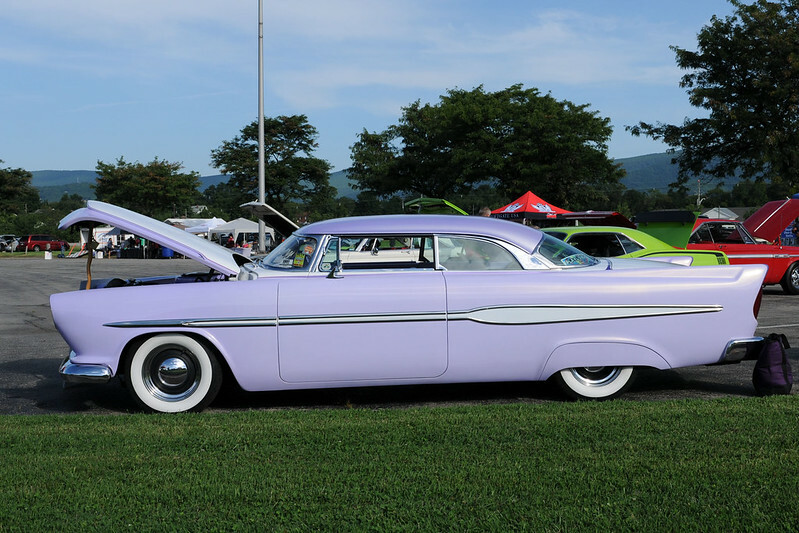 1956 Dodge Royal Lancer custom. Good coverage of the show, P.F.! I wonder if the designers wanted to push the "hardtop" idea to the limit with the model you've posted here? maybe even beyond the limit? It's so cool Phil!! Thank you! So different than the European standard. minoly wrote: Good coverage of the show, P.F.! I wonder if the designers wanted to push the "hardtop" idea to the limit with the model you've posted here? maybe even beyond the limit? alexvaras wrote: It's so cool Phil!! Thank you! So different than the European standard. Driving around London at rush hour isn't advisable in anything. Brazile wrote: Driving around London at rush hour isn't advisable in anything.